Yet fewer than one in ten (9%) claim they want a fair share of pensions, despite the average married couple’s retirement pot totalling £132k – that’s more than five times the average UK salary (£26k). In fact, more married people would be concerned about losing a pet during a settlement than sharing a pension (13% vs 9%). Overall, women are less well prepared for retirement than men, with 52% saving adequately for the future compared with 59% respectively. This figure falls to below half (49%) for divorced women, with nearly a quarter (24%) saying they are unable to save anything at all into a pension, twice the rate of divorced men (12%) saving nothing. Furthermore, two fifths of divorced women (40%) say their retirement prospects became worse as a result of the split, compared with just 19% of men. Even if pensions are discussed during a divorce settlement, women are still missing out – 16% lost access to any pension pot when they split with their partner, and 10% were left relying completely on the State Pension. Almost half of women (48%) have no idea what happens to pensions when a couple gets divorced, which may explain why so few couples consider them as part of a settlement. A fifth (22%) presume each partner keeps their own pension, and 15% believe they are split 50/50, no matter what the circumstances. In reality, pensions can be dealt with in a number of ways on divorce. 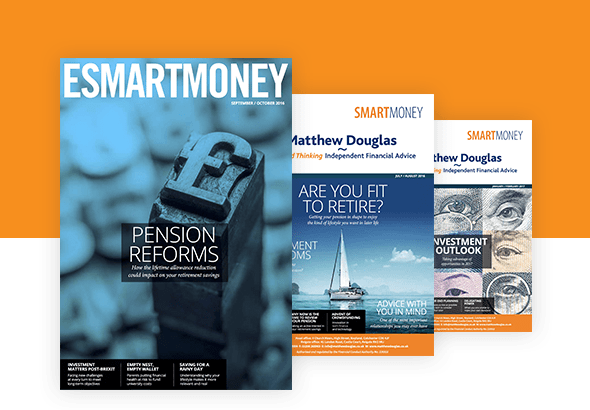 The starting point should always be to find out what pensions there are, what are they worth and how they fit with any other assets such as property, savings and each spouse’s needs for a home and income. If an adjustment needs to be made to get a fair overall outcome on a divorce, this can be done by one person keeping their pension, but the other getting more of the other assets (called ‘offsetting’); or the court can make a pension sharing order giving a percentage of one person’s pension to the other (which could be 50/50 but often won’t be); or a combination of the two may be needed. However, pension sharing orders are made in just 11% of divorces. The research was carried out online for Scottish Widows by YouGov across a total of 5,314 nationally representative adults in April 2017. Additional research was carried out by Opinium across a total of 5,000 nationally representative adults in September 2017.
figures showing there were 11,503 ‘pension sharing orders’ in the year to March 2017 and ONS data that shows there were 107,071 divorces in 2016.